Deborah E. Allen is Associate Professor and Undergraduate Programs Director in the Department of Biological Sciences at the University of Delaware where, in 1992, she was one of a handful of science faculty who began to adapt PBL to their courses in the introductory sciences. This initial PBL effort became the impetus for a faculty-driven reform of undergraduate education on campus. 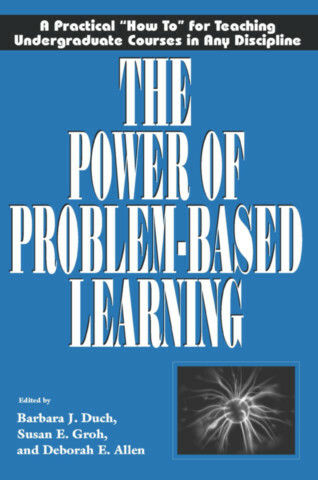 She has also published widely and presented many workshops on PBL.